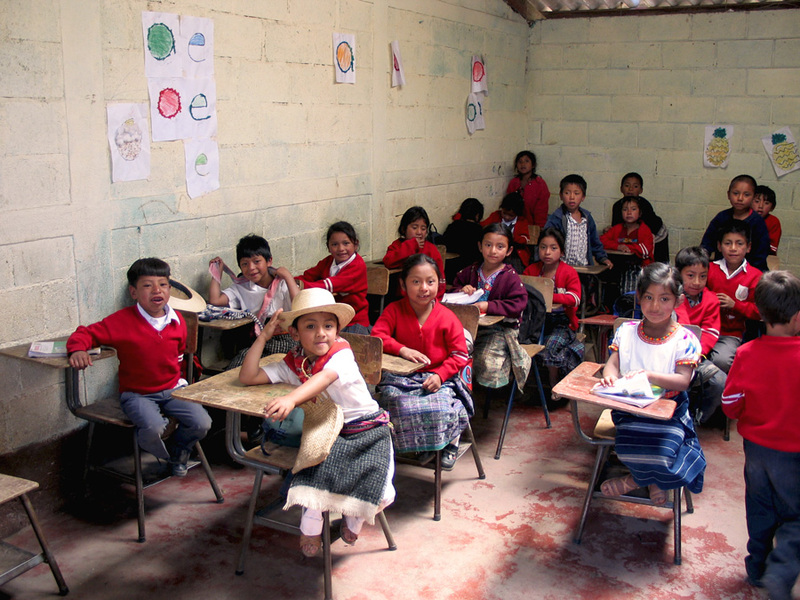 Take a look at 10 different classrooms from countries where Compassion works. 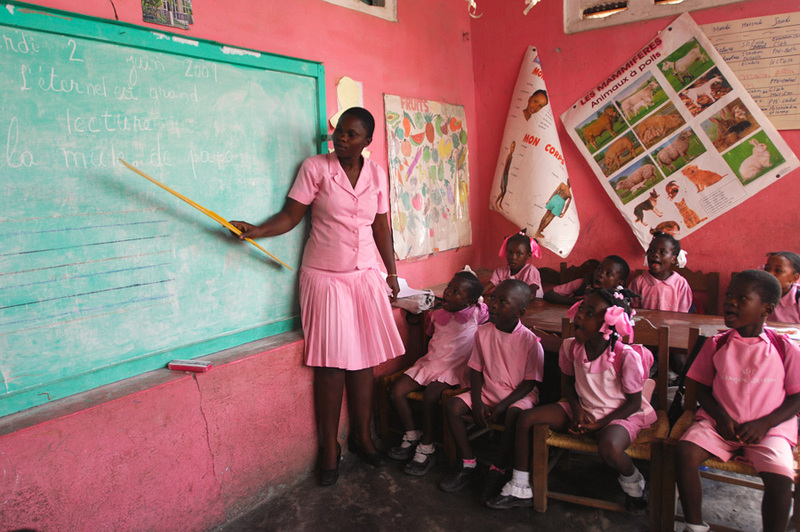 A teacher in Haiti with her kindergarten class. Education is highly valued in Haiti but with a population where less than half can read and write, it remains a privilege of the upper and middle classes. 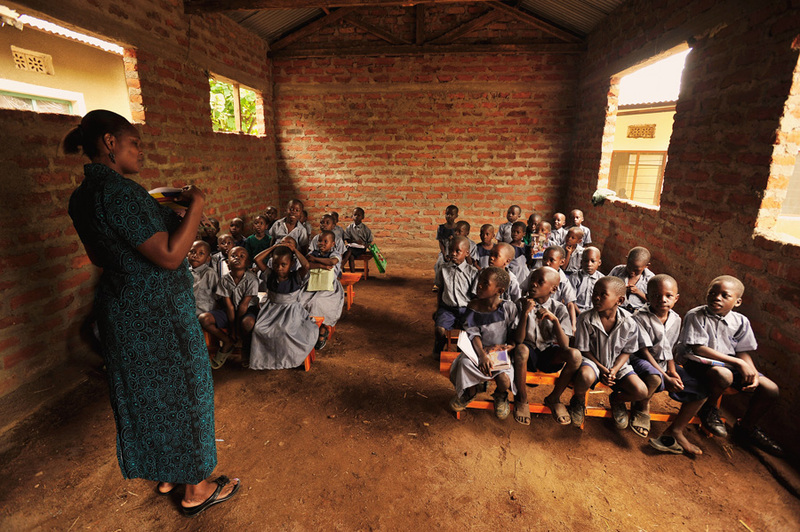 A classroom in the northwest part of Rwanda. 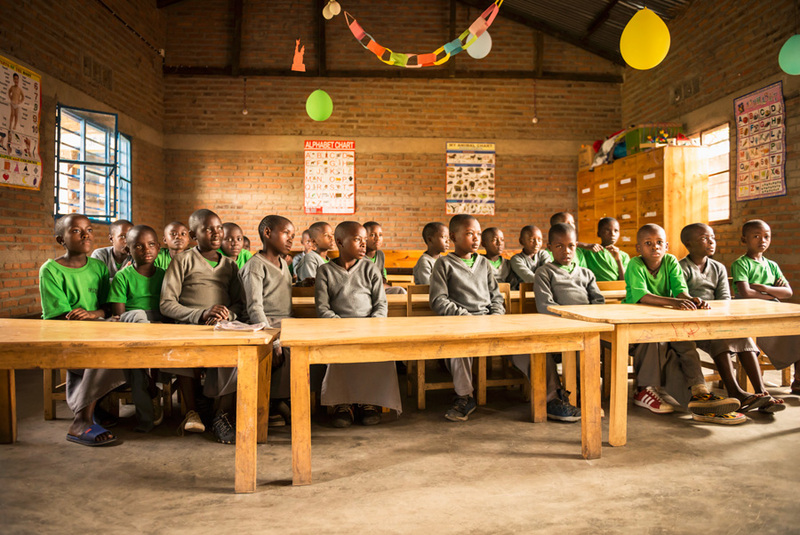 Access to education in Rwanda has expanded dramatically in recent years which has contributed to an increase of the primary school completion rate to 79 per cent in 2011. 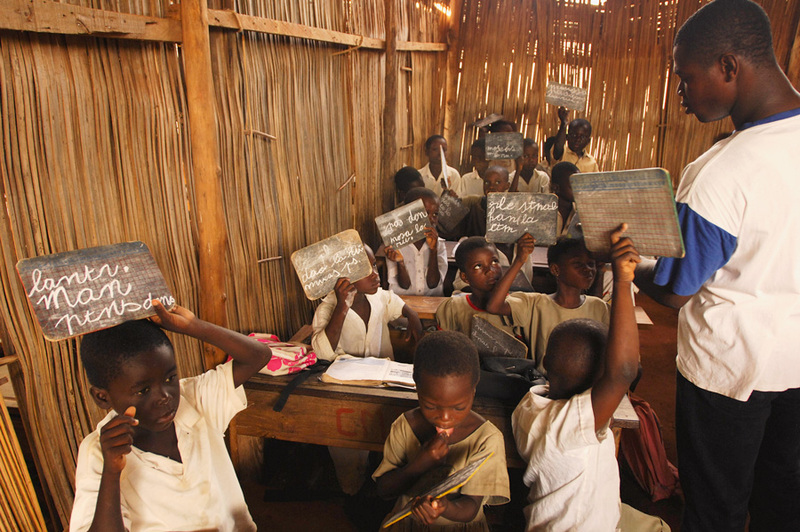 A classroom in Togo, where the walls of the room are made up of bamboo slats. In Togo, just over half of girls over the age of 15 can read and write, compared with almost 79 percent of their male peers. Joshua Pardede, age nine, sits at a desk in a classroom in Indonesia. He dreams of being a policeman when he is older. Although grades one through to six are compulsory in Indonesia, they are seldom completed in rural areas. 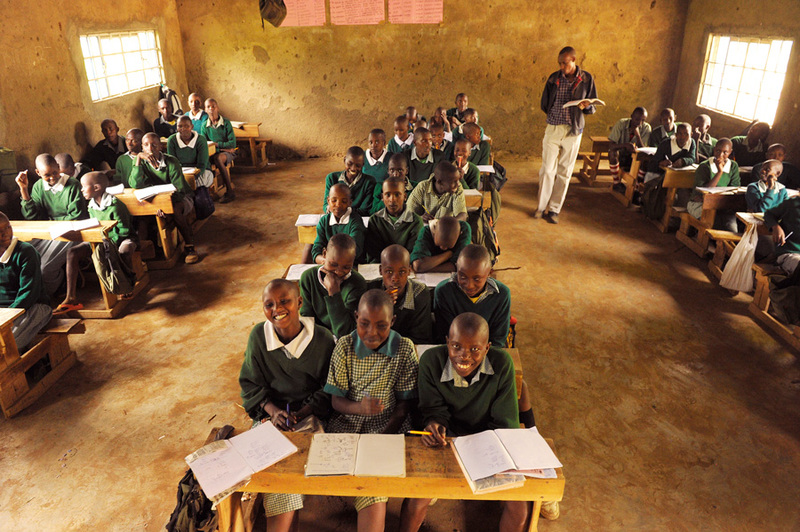 Students sit in a classroom in Ewaso Kedong, Kenya, where the impact of the drought on education has been severe. Enrolment and attendance rates have dropped significantly as families move away from their homes and communities in search of water and grass for their cattle. 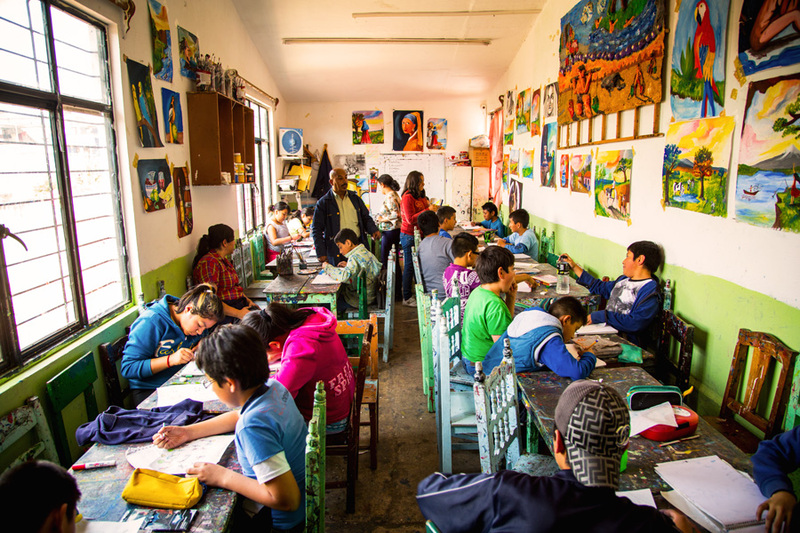 Students in a classroom in Mexico explore their artistic side. Education is compulsory for children in Mexico and it is considered to be the key to a better future, however in many cases it is still a struggle to get students enrolled. While in recent years Tanzania has made significant gains in access and equity, many challenges persist relating to retention, completion and transition of children into secondary education. Many Guatemalans do not attend school, but instead start working at a young age in order to help provide for their families. Even wealthier Guatemalans who value education still find sending their children to school to be a financial burden. 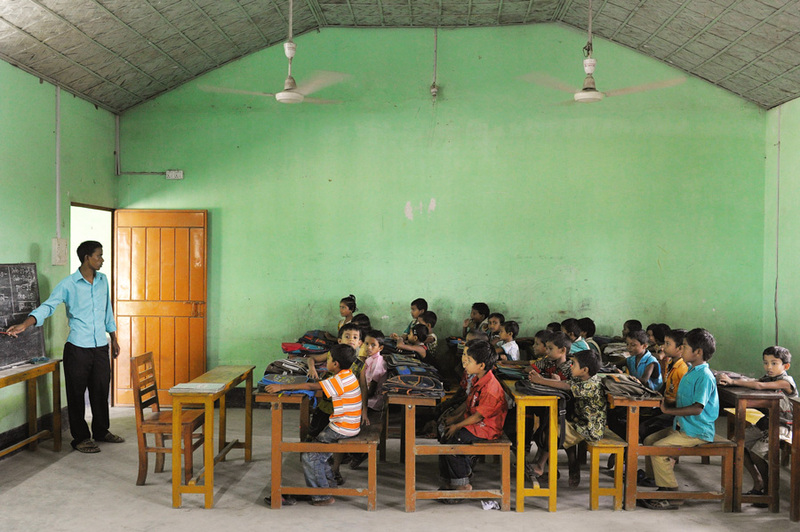 While primary school enrolment rates are high across Bangladesh, many children—especially those in urban slums—do not receive a basic education. 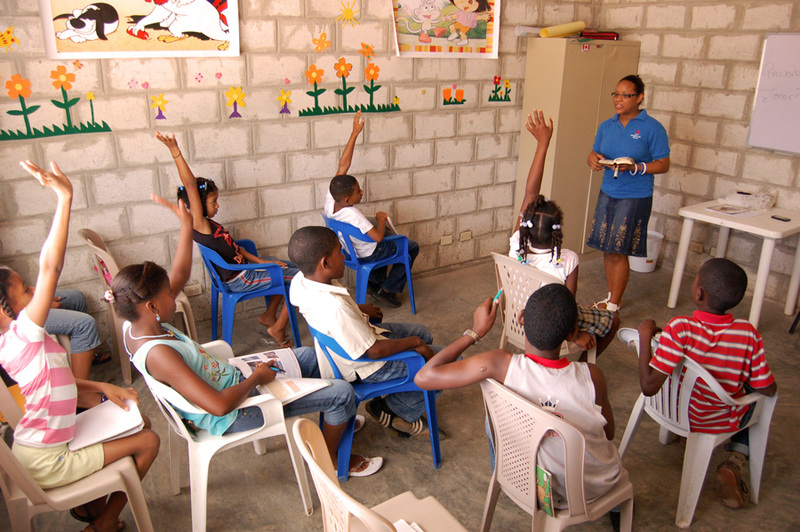 Students are participating in a classroom in the Dominican Republic. Providing their children with a profession is one of the most desired goals for parents in the Dominican Republic, but the high costs of an education often make this impossible. Education plays a significant role in releasing a child from poverty. By sponsoring a child with Compassion, you can help give a child access to education, providing them a brighter future.